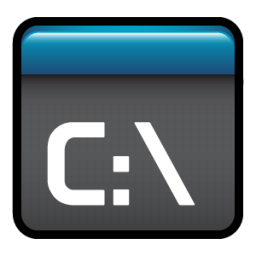 Command line argument in C: An example C program is available here. 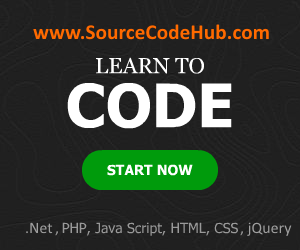 Given source code is based on command line operations by passing arguments with the advantage of arrays. Sample code is also given below for your reference. This C program is used to pass the arguments as the command statement. Declare the variables and pass the value by using a command format of statement.